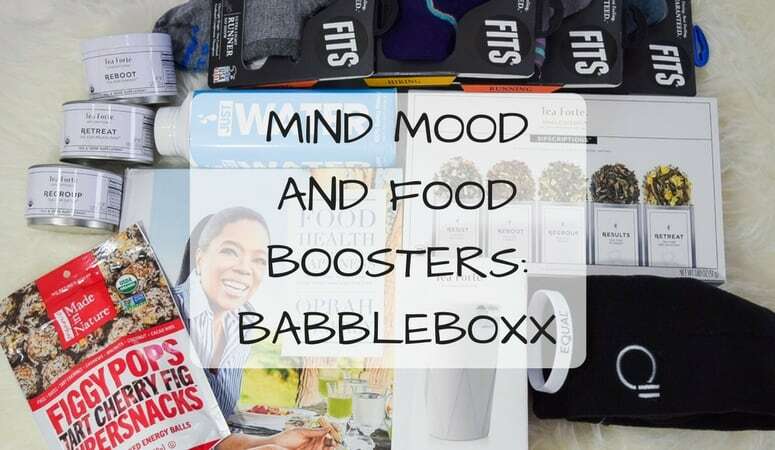 I got a new Babbleboxx delivery this week and I just had to share! Each one I’ve gotten has been so amazing, and this one did not disappoint. 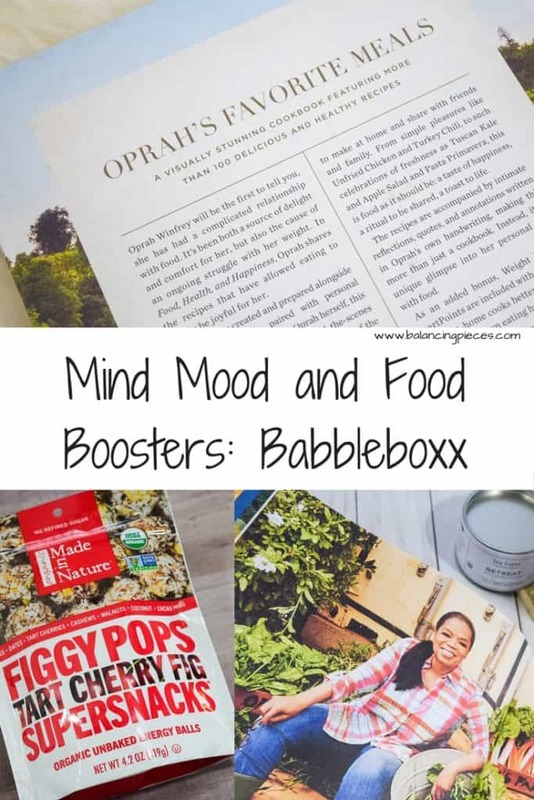 This one was their Mind Mood and Food Boosters box. 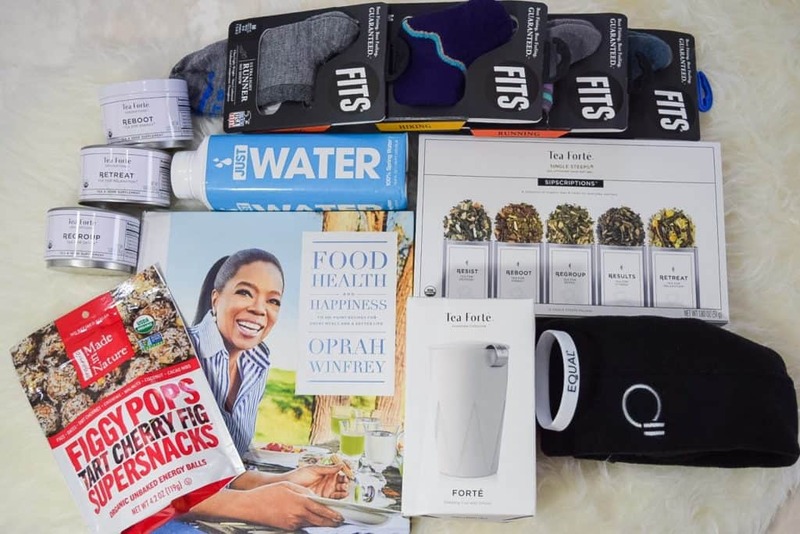 Check out below the items I got and how you can get your hands on each one of these goodies! 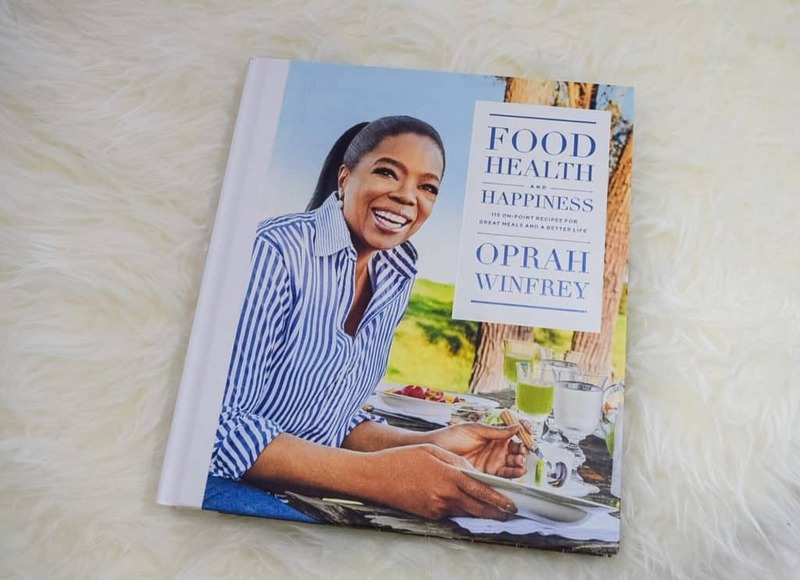 In this personal cookbook, Oprah shares recipes for a happier and healthier you! Filled with dishes created alongside her favorite chefs and paired with personal essays. Food, Health, and Happiness is a behind-the-scenes look into the life (and kitchen!) of Oprah Winfrey. Who doesn’t want to sit at their kitchen table with OPRAH?! I know I do. 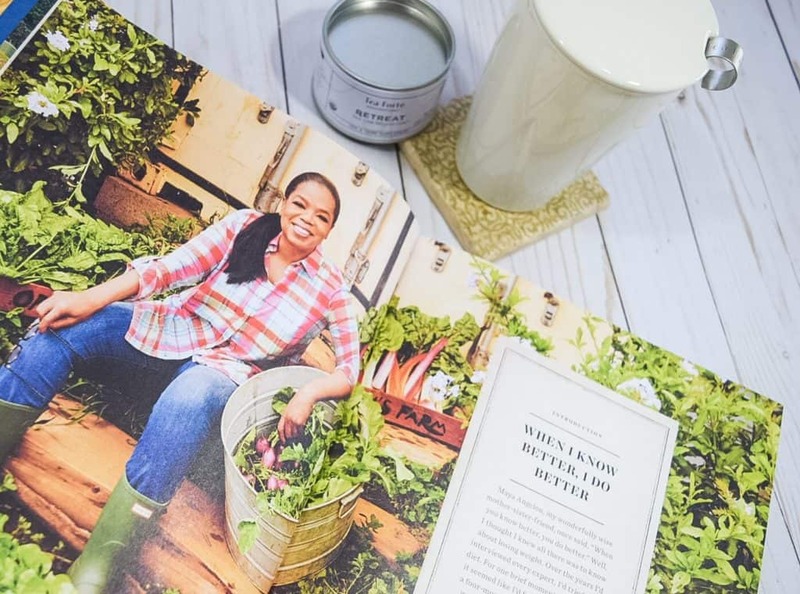 Grab a cup of tea, put up your feet, flip through these pages and get to know Oprah’s faves. 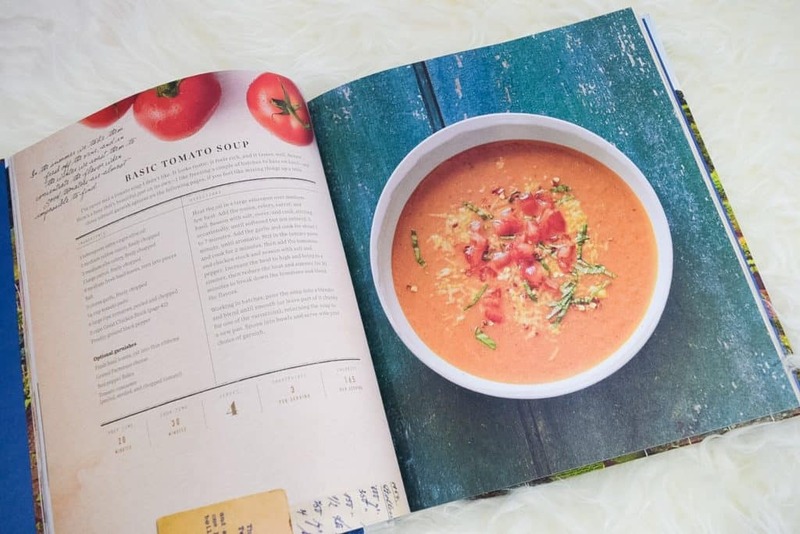 Oprah Winfrey shares 115 of on-point recipes in the colorful and delicious spread of pages. My favorite was this Basic Tomato Soup, it is perfect for this time of the year. I am always on the look out for new snacks and treats. I work from home and I have a busy toddler always on the move. I have a habit of snacking throughout the day as opposed to sitting for my meals. I try to only purchase healthy snacks so I don’t feel so guilty about my mindless munching. When I saw these goodies, I knew I would be ripping them open ASAP for a try. 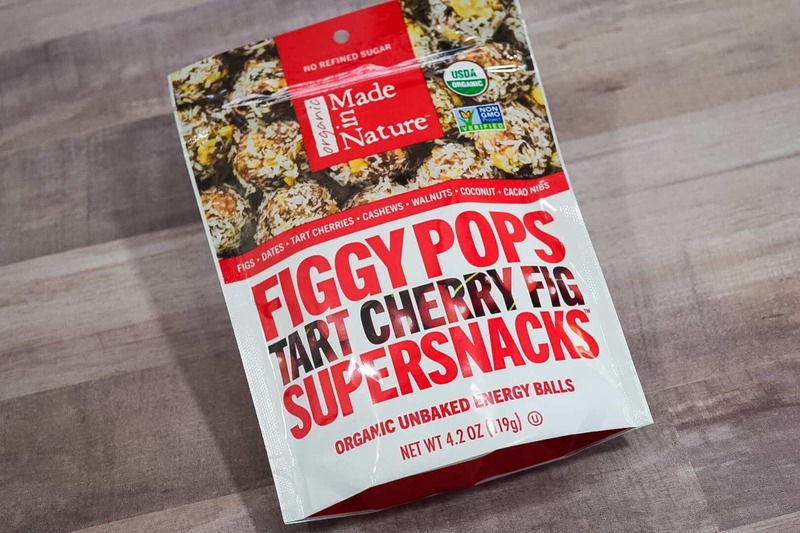 These healthy snacks are certified organic and are sweetened with maple syrup so there are no refined sugars. The tart cherry with the mix of cashews gives the perfect mix of sweet and salty. These delicious ingredients also provide a good source of fiber! Which for a preggo like me, this is perfect right now! 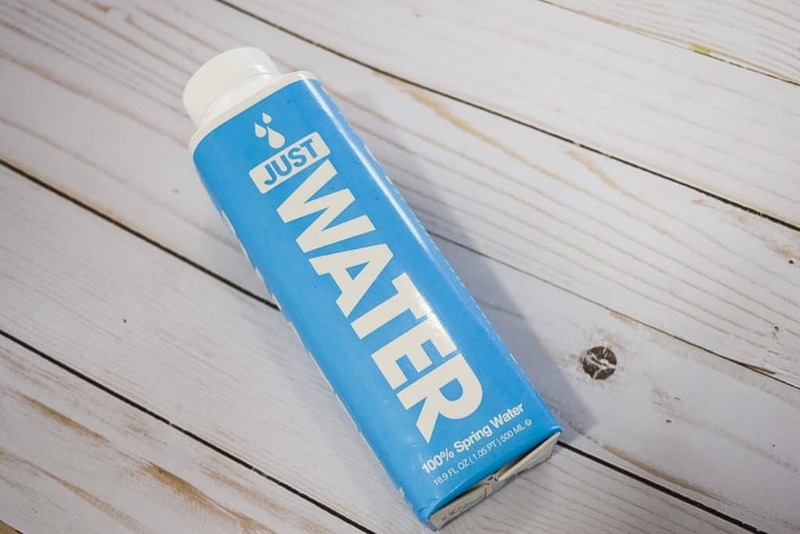 JUST® water is 100% spring water in a paper-based bottle responsibly sourced, produced and delivered for improved environmental and community impact, in partnership with hometown USA. The JUST® water bottle is made of 83% renewable resources by using paper and plant-based plastic from sugarcane, resulting in a 74% reduction in CO2 emissions compared to a range of traditional plastic bottles. JUST® water is sourced from the Glens Falls watershed in Upstate New York where water is abundant. An ethical trade revenue partnership with the city of Glens Falls is revitalizing the local community by paying six times the municipal rate for access to less than 3% of its excess water. Wanna get social with JUST® water? I am an avid tea drinker. I literally have a cabinet in my kitchen dedicated to my tea obsession. I love to explore new brands and flavors of tea. 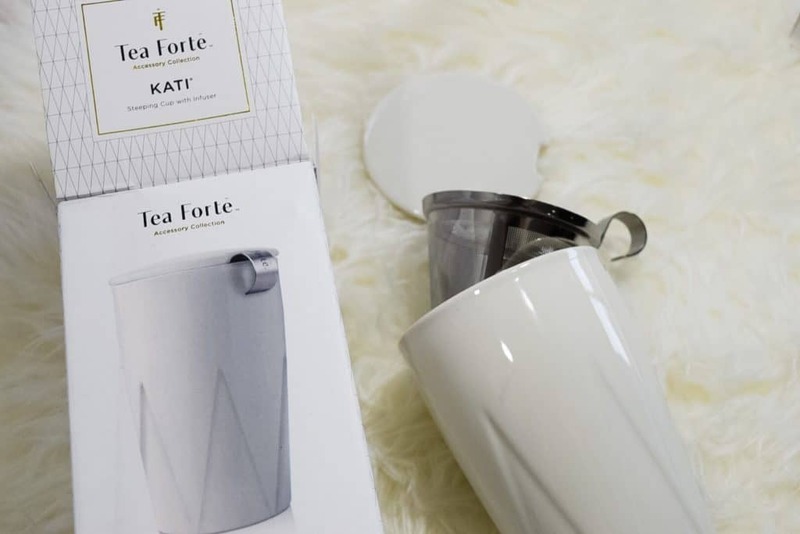 When I saw that this tea set was a part of my BabbleBoxx I was so excited. SIPSCRIPTIONS tea is an organic tea that is nurtured by nature and handcrafted in small batches to ensure each blend’s unique and beneficial properties, SIPSCRIPTIONS tea is curated with a passion for the possibilities of life. And you’ve got to give it to them…how cute is their name? These blends are a new, functional, mind and body-balancing tea, to help ward off the adverse effects that the hectic speed of life can bring. 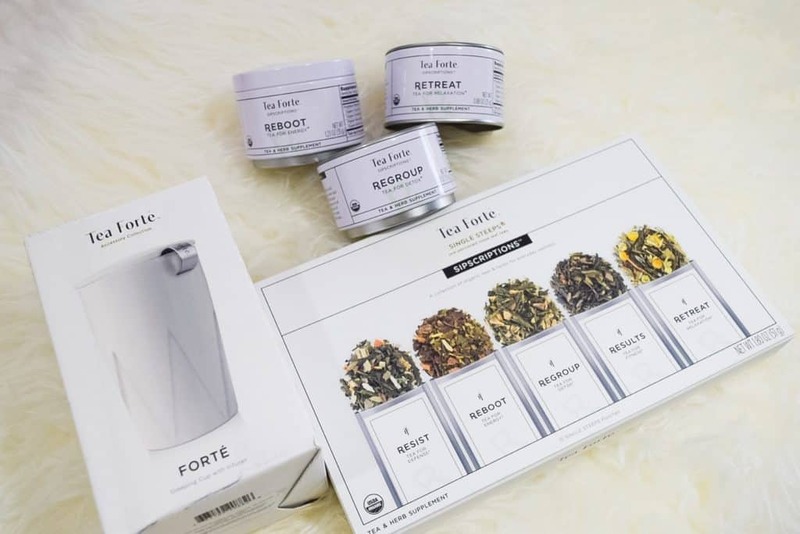 SIPSCRIPTIONS teas are curated craftings of tea leaves, fresh herbs and choice bio- active botanicals to deliver nature’s all- natural prescription to support daily health and well-being. Yes, I admit it, I am one of those weird people that ALWAYS has socks on. I wear them when I am walking around the house, and I even wear them to bed at night. I get excited when I find a good sock brand because they truly are hard to come by. The second a sock of mind begins to show off its holiness, it quickly finds its way to the trash. 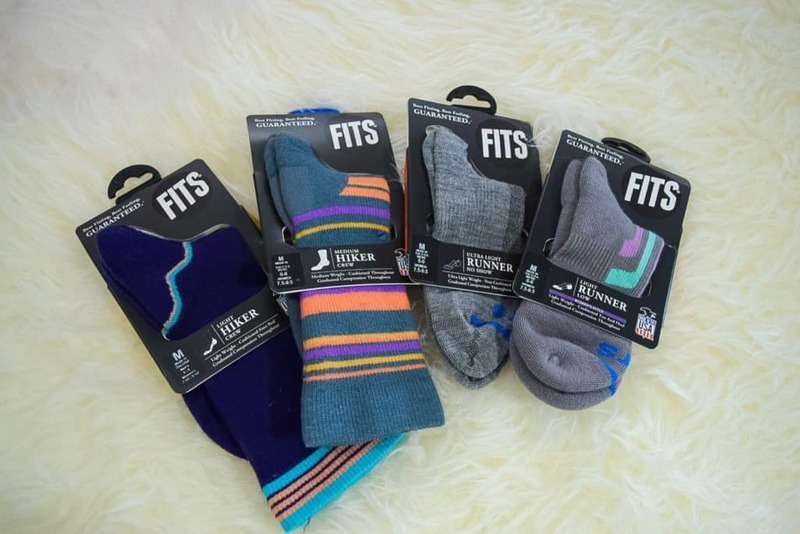 Are you interested in winning $200 in FITS Gift Card Giveaway? Wanna get social with them? This world has become a scary place. I think of this every time I look at my little girl and remember that one day she will grow up and I won’t be able to hold her in my arms and protect her. It’s a simple truth, we’re all different. We look different, believe different things, have different desires and talents. Another simple truth, we’re all equal. We all think, feel, need, hope, laugh, and cry. As a pregnant woman in my third trimester, I think I go though all these daily. Meaningful and aesthetically strong symbols are known to create unity among groups who share the same belief. Our symbol has two main purposes. First, the circle connecting to the equal sign shows our purpose, unifying equality. 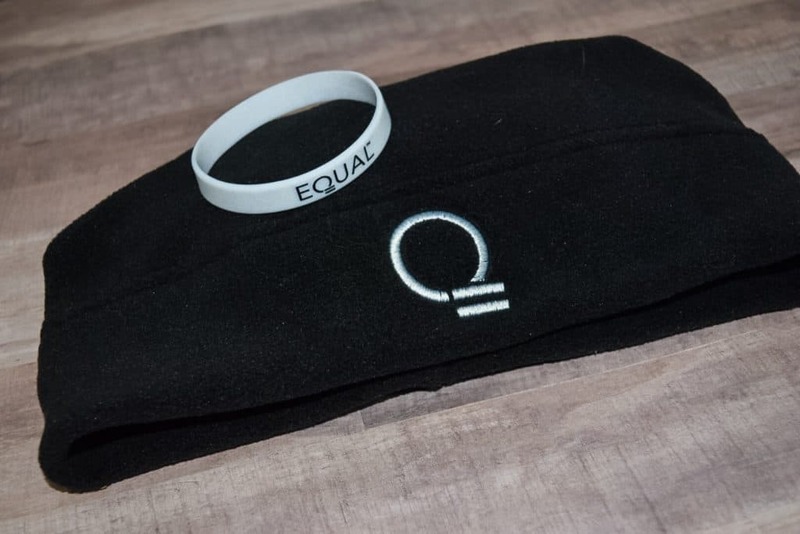 Second, it connects back to our name and reminds people of a simple notion … EQUAL. EQUAL is for everyone who believes in equality for all. What if, regardless of who you are, your belief in equality truly mattered. What if, you had a brand, a symbol and a mission to support? What if you simply had a voice? You do. This post is sponsored by BabbleBoxx.com on behalf of Single Edition Media. However all opinions expressed are my own.